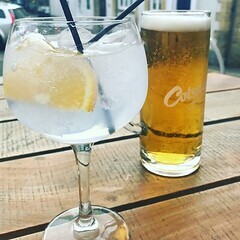 July 15, 2018 – About Time. 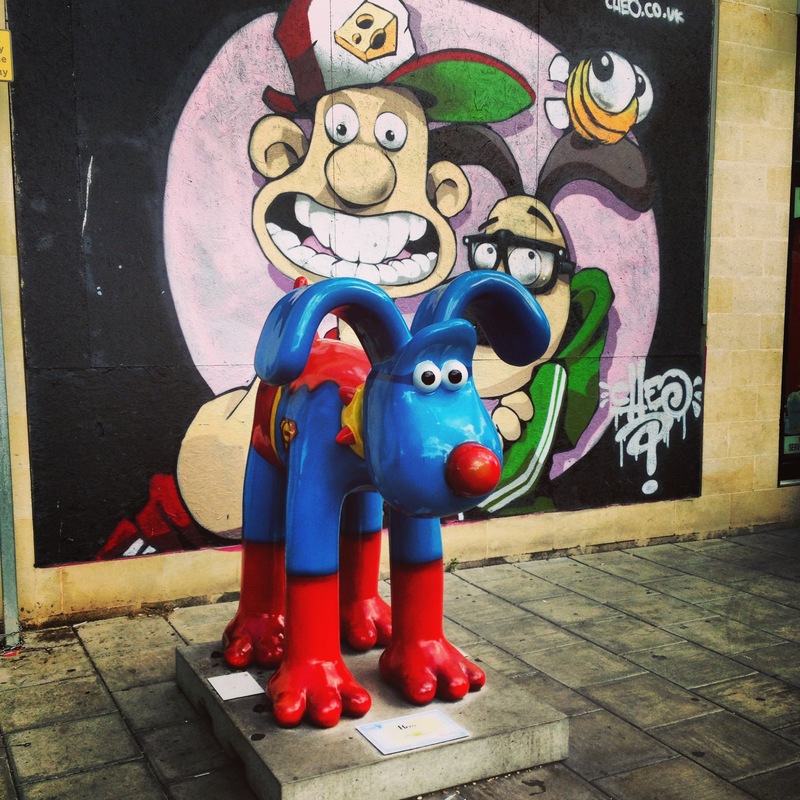 ‘The Brystal Maze’ Gromit is showing his love for The Crystal Maze, the popular British gameshow, filmed right here in Bristol! Designed by The Crystal Maze and Richard Ayoade and painted by Susan Taylor, this incredible design is inspired by each of the four ‘zones’ of The Crystal Maze: Medieval, Industrial, Aztec and Future. 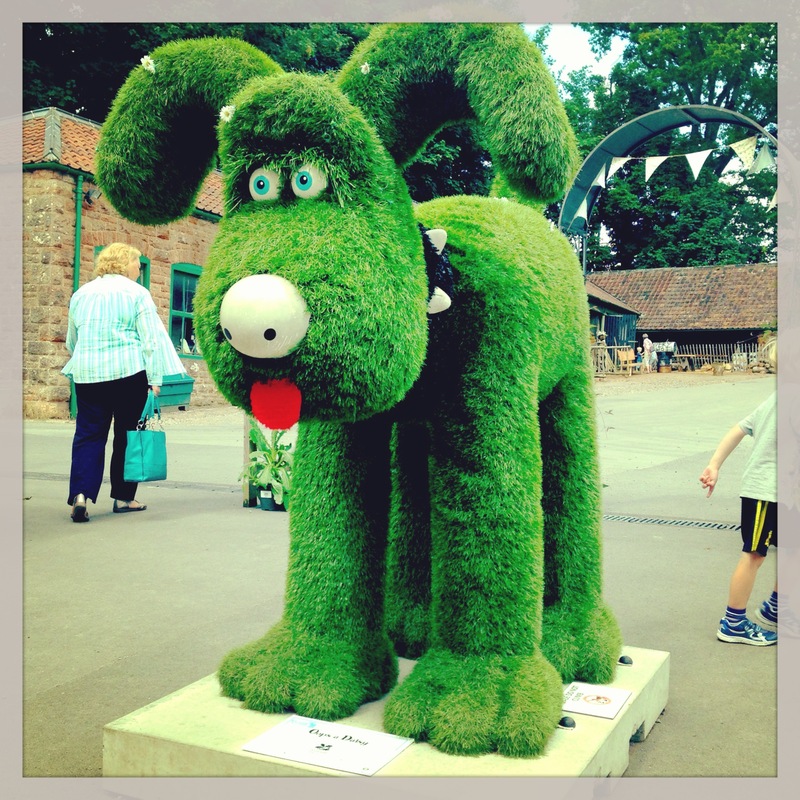 The ears of Gromit represent the iconic Crystal Dome found at the centre of the maze, with the nose as the coveted crystals that so many contestants try – and fail – to win! 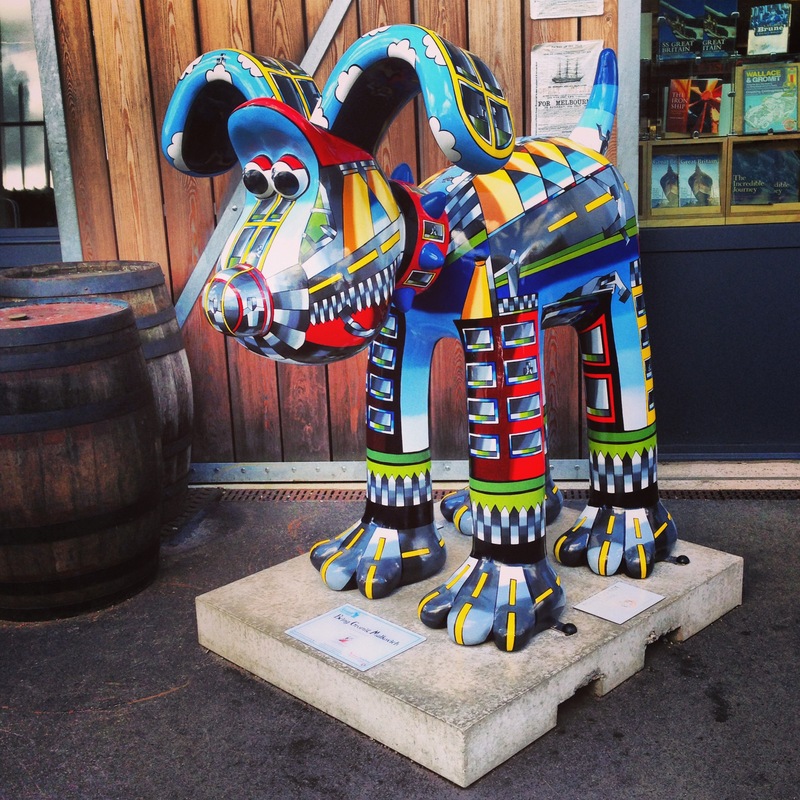 Sponsored by Bottleyard Studios, you can find him now at the Hengrove Promenade! 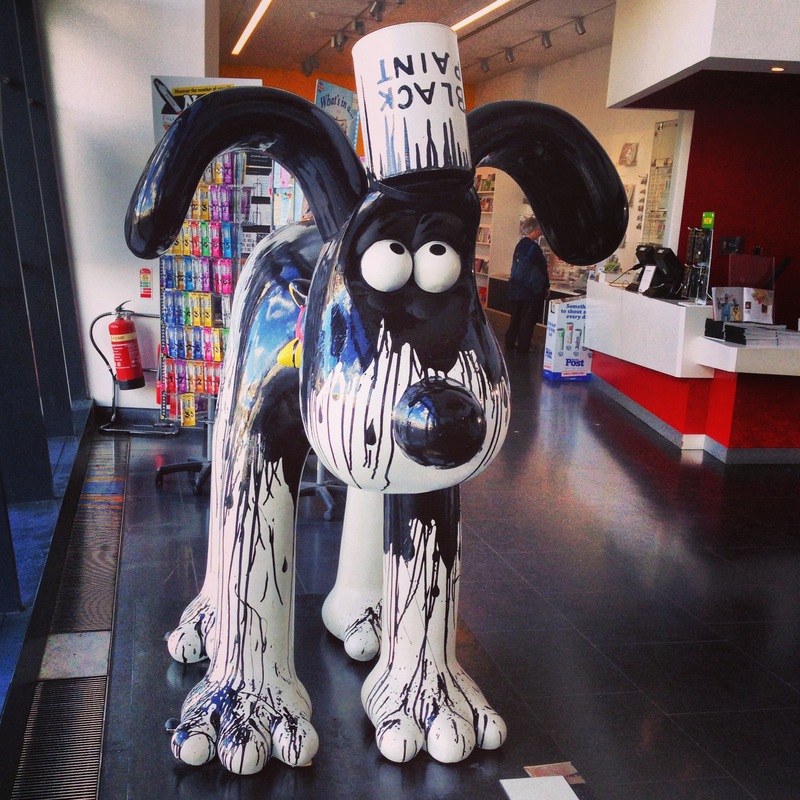 Head over to Hartcliffe Community Farm Park and you’ll spy Feathers McGraw feeling (and looking!) as proud as a peacock following his latest heist. The diabolical penguin, designed by artist Amy Timms, is hardly recognizable as ‘Plooming Marvellous’ in his iridescent blue and green plumage. This vibrant peafowl is sponsored by Bristol Post. This vibrantly painted ‘Dias de los Perros’ is inspired by the ‘Day of the Dead‘, celebrated in cultures throughout the world. Despite the skeleton appearance, this theme, painted by artist Gavin Strange, is far from spooky! The multi-day holiday focuses on family, community, heritage and traditions. 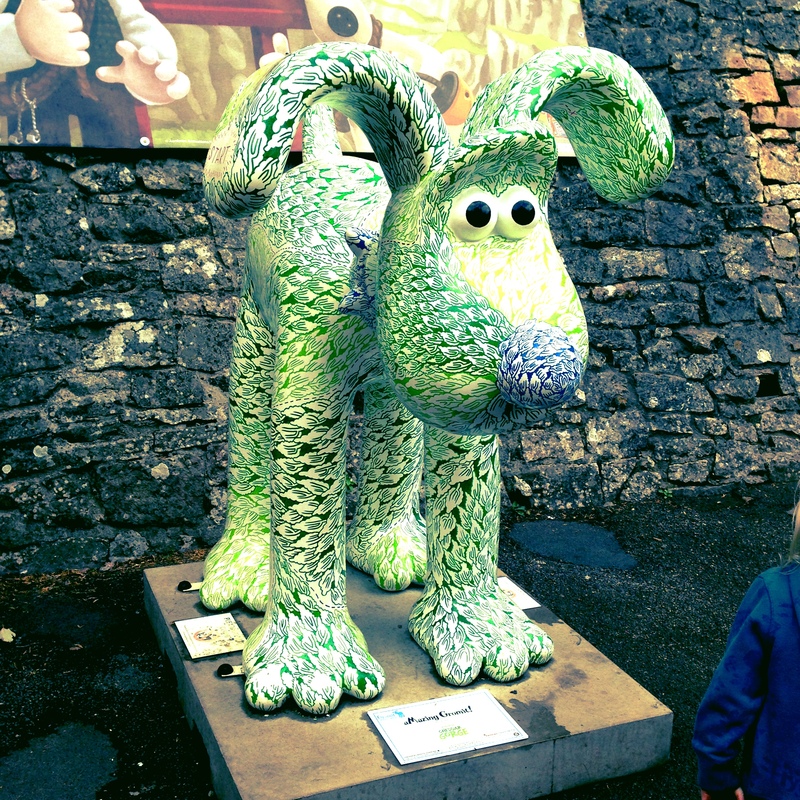 Visit Arnos Vale to see this colorful sculpture in person! The north coast settlement of Penmaenmawr shares many characteristics with neighbouring Llanfairfechan. It’s like the seaside used to be, genteel and low key, with a long promenade, paddling pool and children’s playground, rounded off by a row of traditional beach huts (with a nod to the 21st-century there’s also a skate park). The big, sandy beach is well suited to sandcastle-making and watersports (there’s a thriving local sailing club), with the bonus of splendid views across Conwy Bay to Anglesey and Puffin Island. Also in common with Llanfairechan, Penmaenmawr doubles up as a well-located walking and touring centre. Trails lead upwards into hills crossed by Roman roads and dotted with historic sites that include an Iron Age fort, Druid’s Circle and fascinating Stone Age ‘axe factory’, implements from which have been found all over Britain. If you’re driving, don’t miss the thrilling trip up and over the narrow Sychnant Pass, the historic route to Conwy. There’s more history back in town at Penmaenmawr Museum, which recalls the town’s quarrying past. As you may have noticed I love a Photo Scavenger Hunt (or two!) 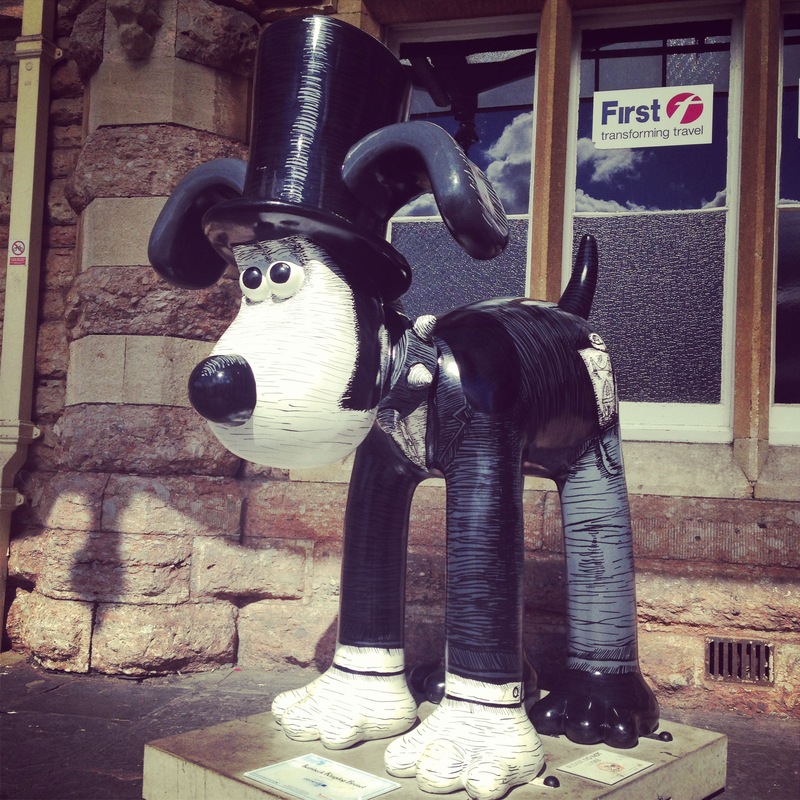 so when I heard that Gromit and his friends were being unleashed in Bristol, for the second time, I added a photo of every sculpture to my scavenger hunt quests. 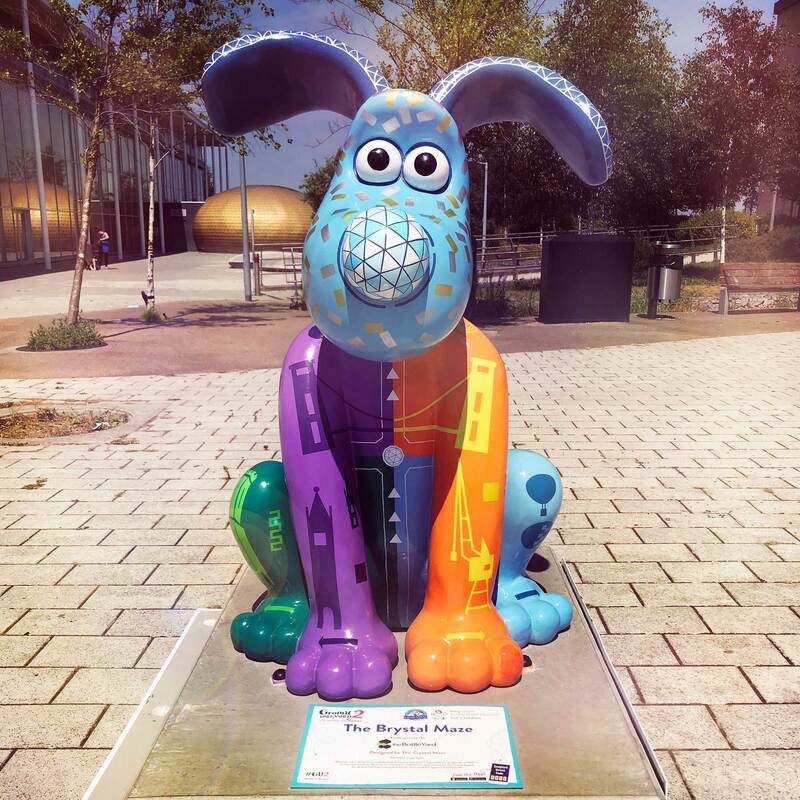 Unlike most of my challenges this one will have a time limit as Gromit Unleashed 2 will only be on display around Bristol from July 2nd to September 2nd with 67 statues to find. 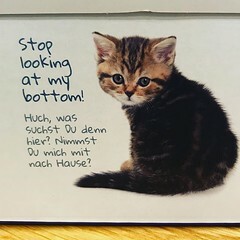 I’ll post a photo of them as I find them and add them to the list. 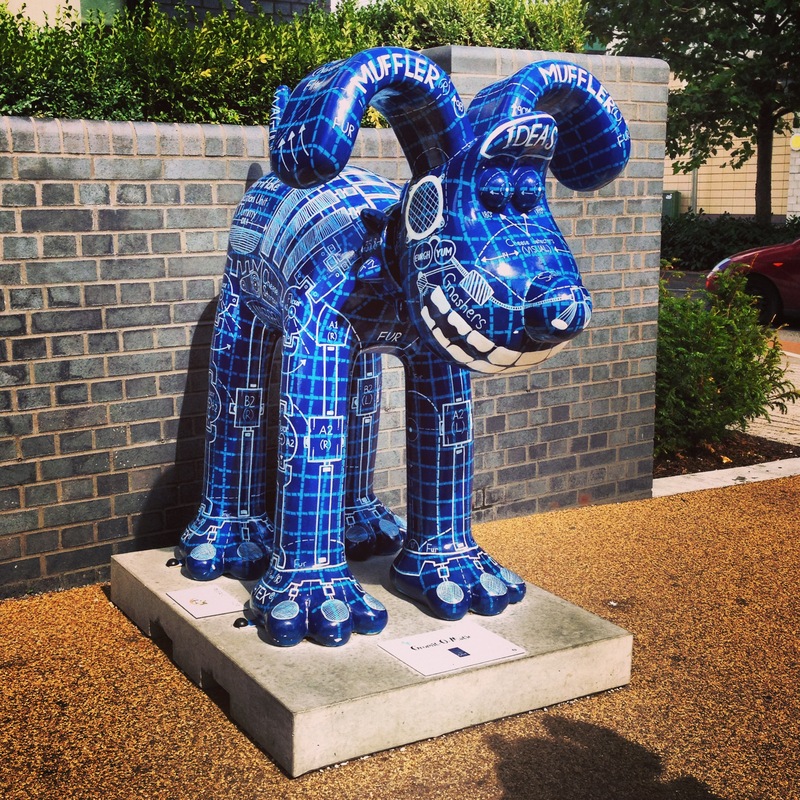 There were 80 statues in the first Gromit unleashed event and I managed to find 32 of them so I’m aiming for a better final score this time. 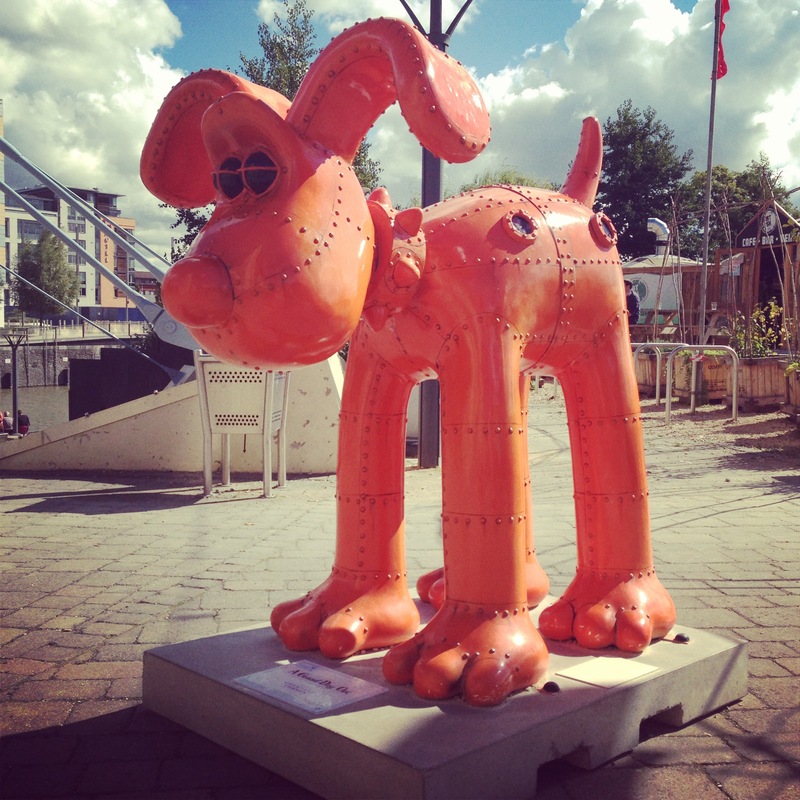 Gromit Unleashed began as a public arts trail in Bristol in 2013, as a collaboration between Wallace & Gromit’s Grand Appeal, the Bristol Children’s Hospital Charity, and Aardman Animations, to raise funds to support sick children and babies at the Hospital.